23/07/18 Registrations for IGTC-18 are open! 31/05/17 9th International Gas Turbine Conference: The Date And Venue Are Now Confirmed! 16/05/17 Dominique Orhon (Total), Member Of The Year 2017! 15/05/17 IGTC 2018: Become A Member Of The Conference Advisory Board And/Or A Reviewer! 07/04/17 Engine Specific User Groups: Do Not Forget To Register! 07/04/17 Check Out Our June News Summary! 28/02/17 The New Issue Of ETN’s Monthly News Summary Is Now Online! 16/02/17 More Information On The AGM And Workshop 2017! 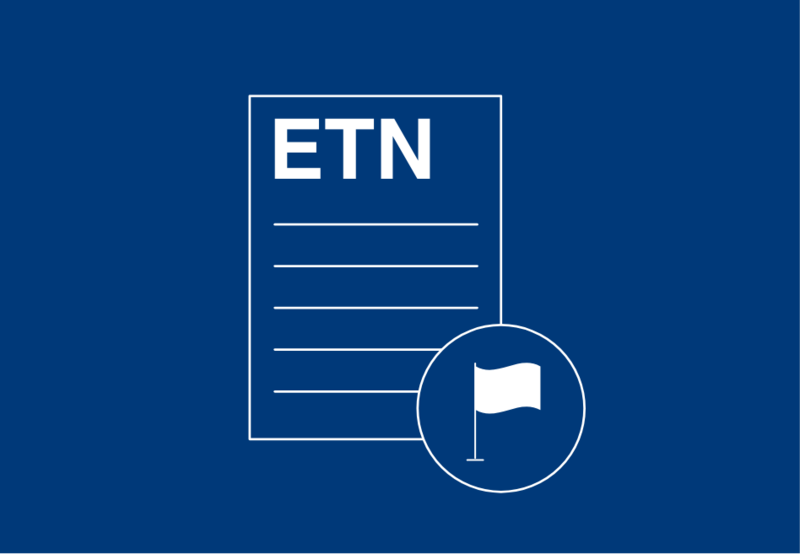 18/11/16 ETN Is On Twitter! 17/11/16 ETN Is On LinkedIn! 25/10/16 IGTC16: The Proceedings Are Now Available! 06/10/16 IGTC 2016: Senior Executives And Experts From The Whole Value Chain Of Gas Turbines Gathered In One Place! 21/05/14 Joint Venture Between The Gas Turbine Services (GTS) Business Of Wood Group And The Siemens Energy Service TurboCare Business Unit. 21/11/12 ETN Is Looking For New Colleagues!